The undisputed new kings of ambient return to The Sup’ yet again. Nobody outdoes them, there’s nothing beyond their extreme art, and they’re the only act on the LineUp invited to perform twice over the weekend. Well… that is if they don’t get too awe-struck (drunk) backstage trying to ingratiate themselves to Jon Hopkins and pass him their latest USB opus blankus and fawning all over him “what’s Brian Eno like? ?” etc etc. But, the genius thing about these transparent-noise lifers is that even when they are passed out they still manage to pull off just as convincing a live show. 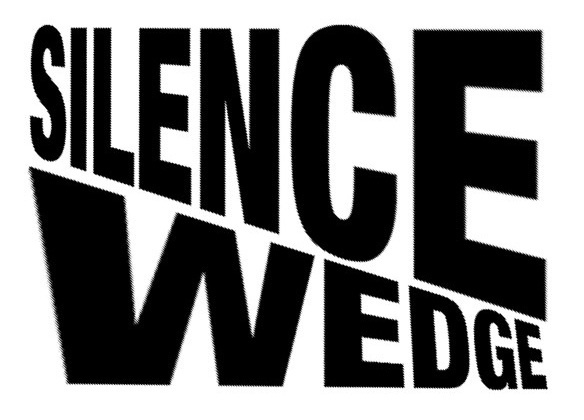 If this will be your first Meredith, do not miss Silence Wedge.